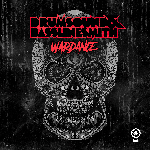 When artists with the pedigree of Drumsound & Bassline Smith drop an album, it’s big news. With roots stretching back to the absolute foundations of rave music, this production team has legendary status. While keeping their underground credentials intact, they’ve been able to achieve mainstream chart success, perform on some of the biggest stages this music has to offer, and bring through many other monumental artists in their role as bosses of Technique Recordings. So this brand new collection of material is, no doubt about it, going to create waves. With the first assured, slick bass tones and the eponymous vocal in the intro of “Come With Me”, we’re delivered straight into the big room sound that has set parties alight across the world. As the tune builds and drops, though, it becomes something different. There’s a dirty, grinding mid-range bass to get that screwface going. 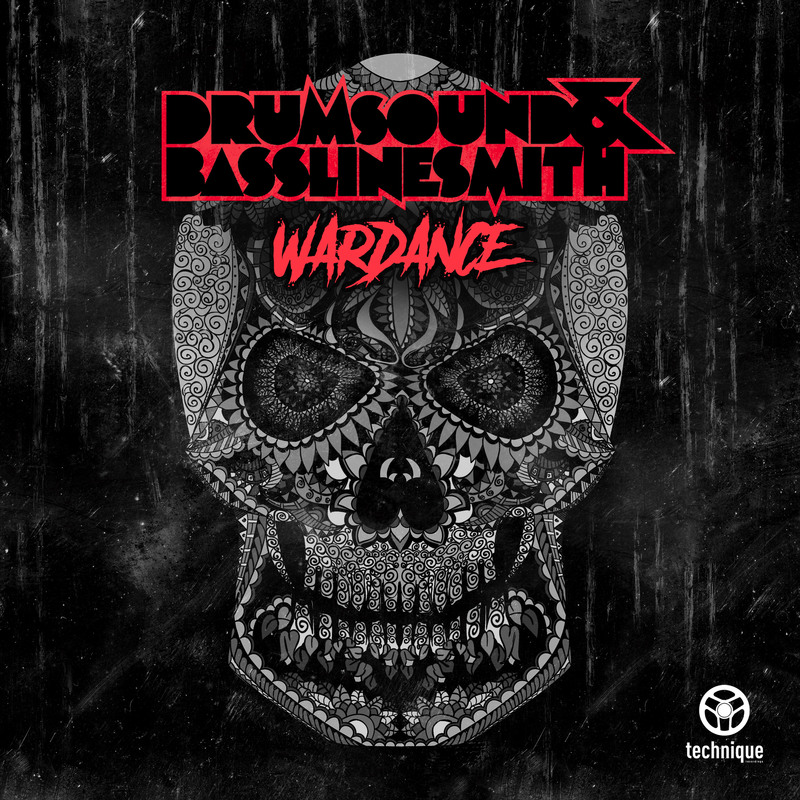 There are sonic references to other Drumsound & Bassline Smith tunes for the real fans to spot. As soul, filth, and production flourishes combine, we’re being shown the blueprint for the rest of the album. You see, there are hints at a junglist past in tunes like “Warrier” and “Ouija”, but combined with the huge sound that the DBS studio is capable of creating. That collision of old and new comes to a head most clearly in the Brinsley Forde-laced “Beautiful Danger”, as gorgeous reggae vocals blend into a tear-out bassline-led rave-wrecker. And then there are the nods to Drumsound & Bassline Smith’s history in the reconfigured versions of “Odyssey” and “Outlaw Renegade”. These tunes, originally released a decade apart, both share the distinction of crossing sub-genre boundaries, and are as likely to be heard in a jump-up party as on a festival main stage. The inclusion of them here provides a marker of just how representative of the whole DnB scene these producers really are. Of course, this overview barely scratches the surface. There’s the cinematic majesty of the collaboration with Prolix, “Welcome to the Machine”. There’s the gangsta funk of “Roadblock”, and the skank-out call-and-response of “Technique Badboy”. There’s the skippy syncopation of “Control”. There are subtleties and gems to be discovered throughout the whole album, as much a treat for the listener as for the raver. So, this, their third LP, is like a gallery exhibit of the many facets of Drumsound & Bassline Smith. Their past, their present, and maybe their future, is laid out in intricate detail and with the sheen of sheer production class which marks them out from the crowd. Every tune on this album tells a chapter of their story while simultaneously being a straight-up banger. There aren’t many producers who could pull that off, but this is Drumsound & Bassline Smith were talking about here. So, of course they can.